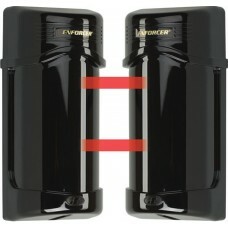 ENFORCER Long Range Photobeam Detectors are easy-to-install with laser beam alignment and provide extended range. 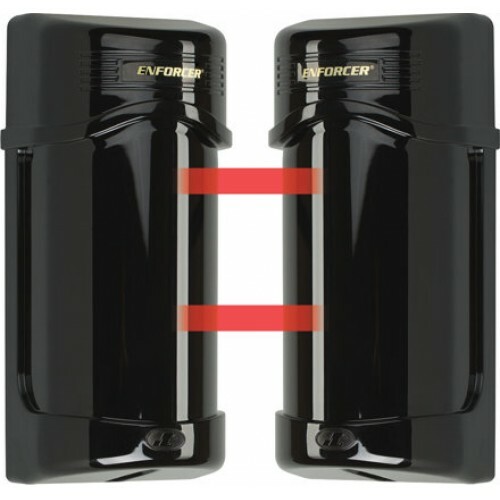 Designed to provide reliable perimeter security, both indoors and outdoors. Twin beams minimize false alarms from falling leaves, birds, etc. Lensed optics reinforces beam strength and provides excellent immunity to false alarms due to rain, snow, mist, etc.